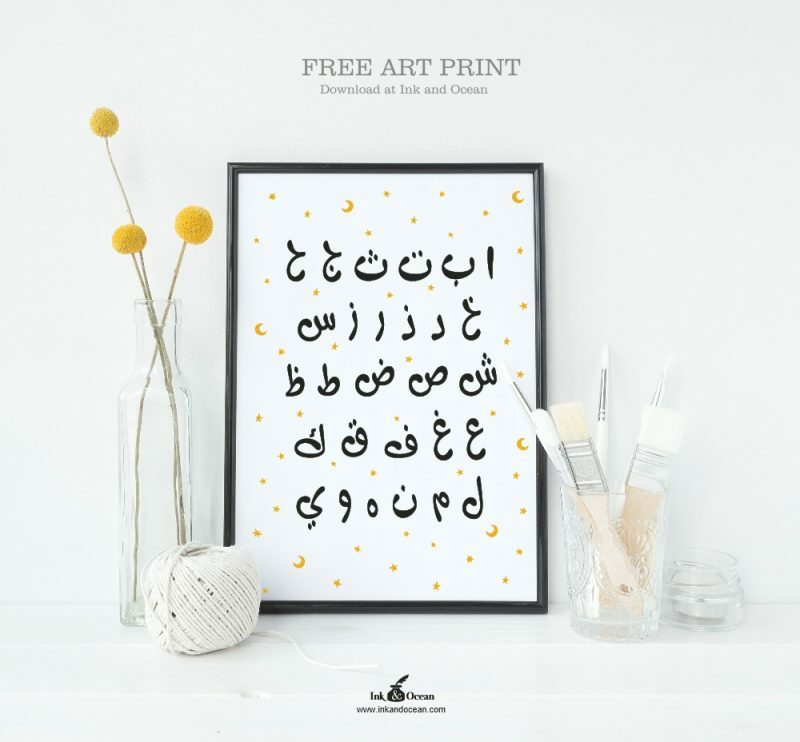 A modern Arabic Alphabet print for the little ones. Its free to download for personal use only. You can print at home or your local or online printers. Would make a lovely gift too! Just click on the image below to download the link.